White willow bark has been used for centuries in Europe and North America, although there is record of its use in ancient Greece and China as well. The bark contains various tannins and a chemical called salicin, a precursor to acetylsalicylic acid that is more commonly known as aspirin. 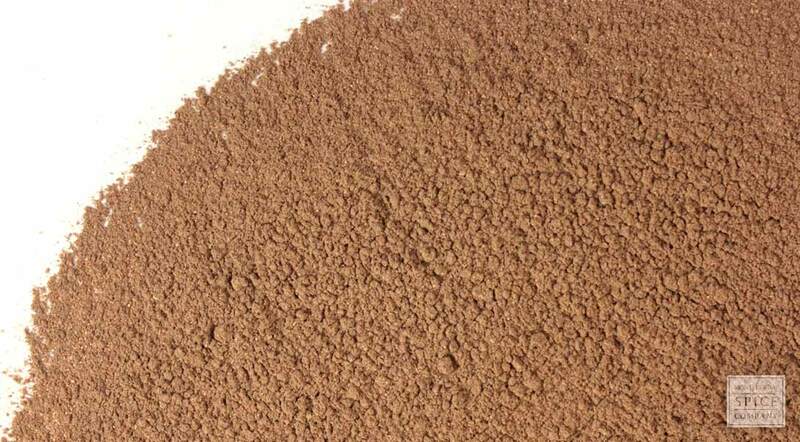 Powdered white willow bark is usually encapsulated, but can also be used to produce salves and ointments. cosmetic Infuse in oil for use in topical salves, balms and ointments. culinary Encapsulate as a dietary supplement. safety Do not use this herb if you have a history of aspirin-induced asthma. 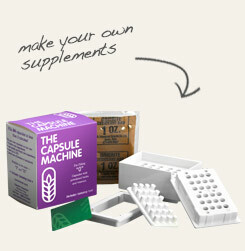 Fill 24 capsules with powdered white willow bark at one time. 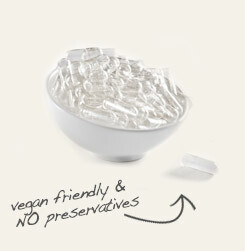 Avoid animal products and synthetic preservatives with plant-based empty capsules. Slightly bitter, which is why the powdered bark is usually encapsulated. White willow is a deciduous tree native to Europe and some parts of Asia and Africa, and now naturalized in North America. The bark of the tree has a long history of use that spans thousands of years and is still popular with herbalists today. Historically, white willow bark has been used to ease pain and inflammation. The inner white pith of bark contains various antioxidant polyphenols and flavonoids, as well as a glycoside called salicin. Although this chemical was first identified in willow in the mid-1700s, it would be another 134 years before it was used by a German chemist to produce aspirin.